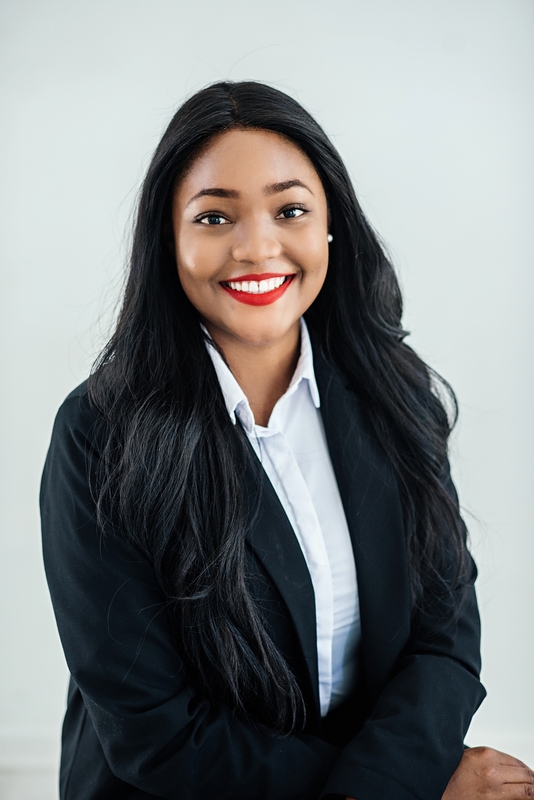 KULA joined Sisa Namandje &Co Inc as a Candidate Attorney in January 2018 under the direct supervision of Mr. Sisa Namandje and due to complete her Justice Training Certificate. Kula holds a Bachelor of Laws (University of the Western Cape (UWC)) and a Master of Laws in Intellectual Property (IP) Law from the University of Cape Town (UCT). Kula is currently a member of the Golden Key International Honours Society for academic achievement, on which she served as an Executive member for the UWC Charter. Amongst others, Without Prejudice Law Magazine featuredKula for the final year LLB Top Achievers 2015inSouth African Universities. Kula remains proactive in local programmes pertaining the awareness of Intellectual Property Rights in Namibia. Her area of expertise and interest is Intellectual Property Law, but she also focuses on Contracts (Drafting and review), general corporate and Commercial Law. So far, she has been exposed to various other areas of law.